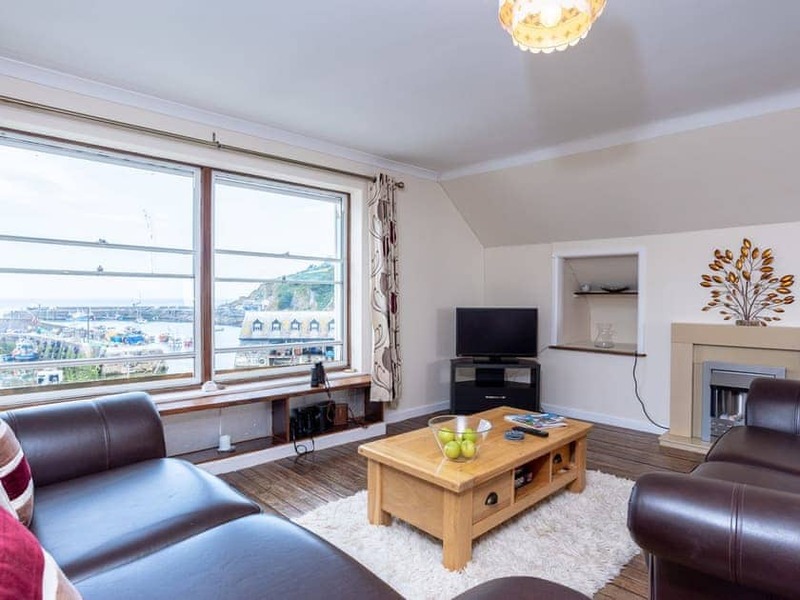 A two bedroom, second floor apartment with views over the harbour and sea beyond. 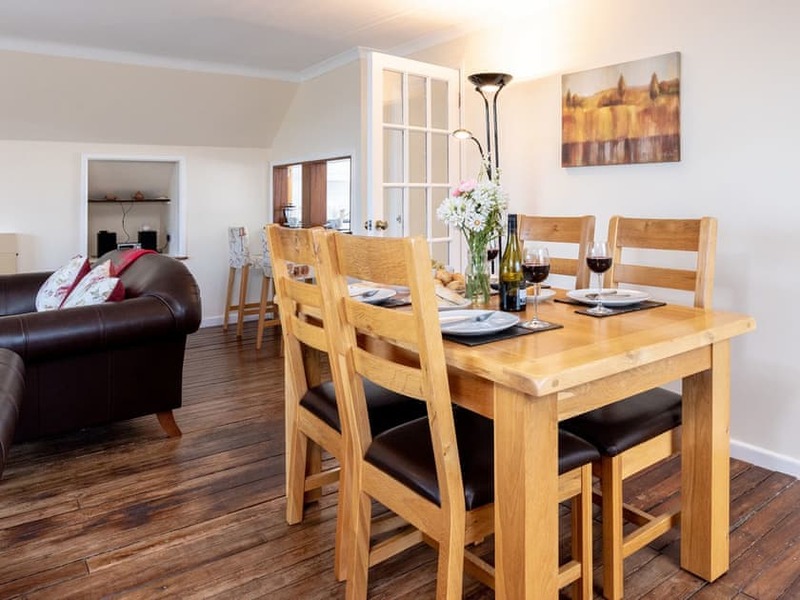 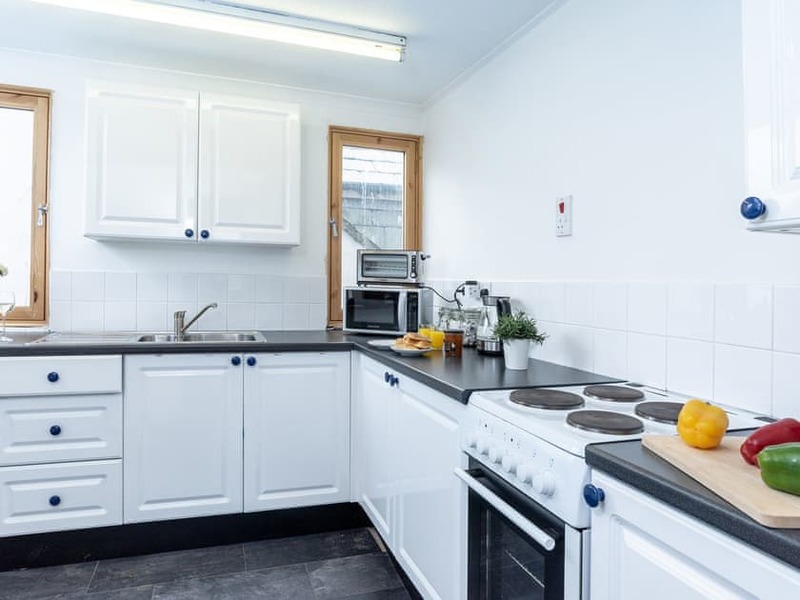 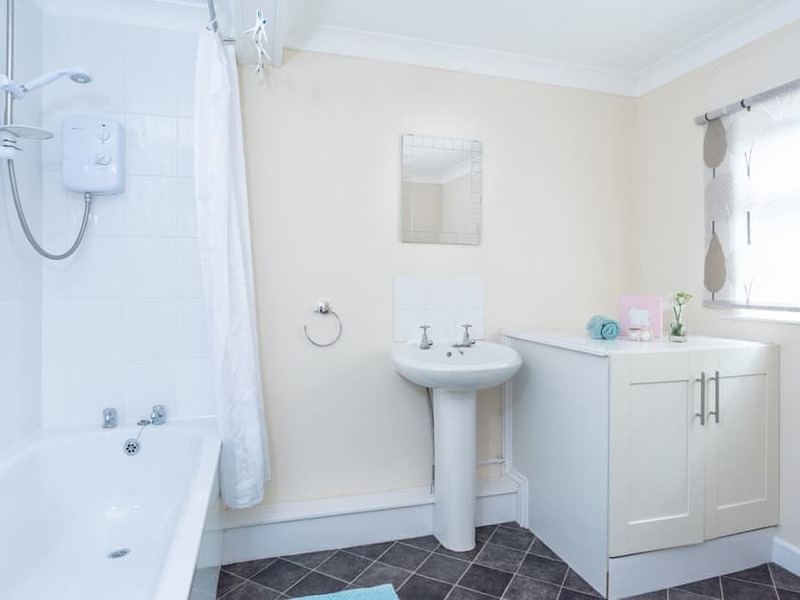 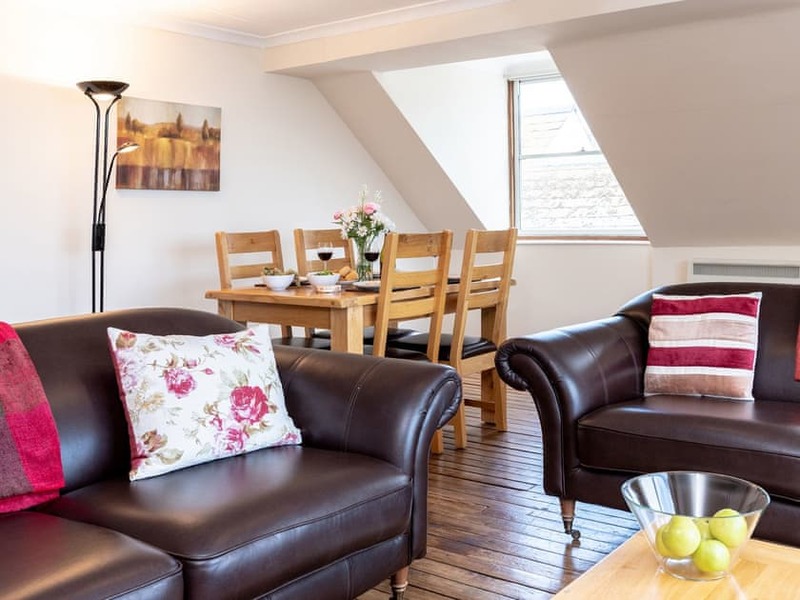 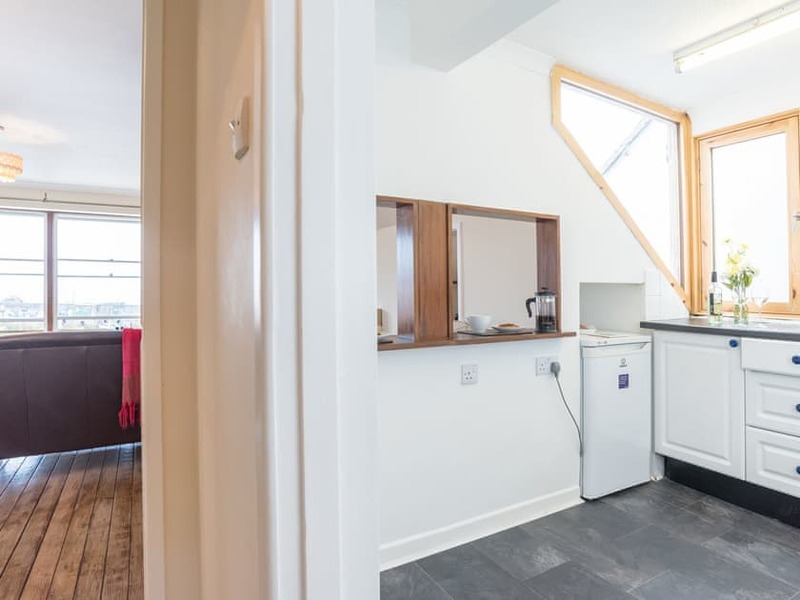 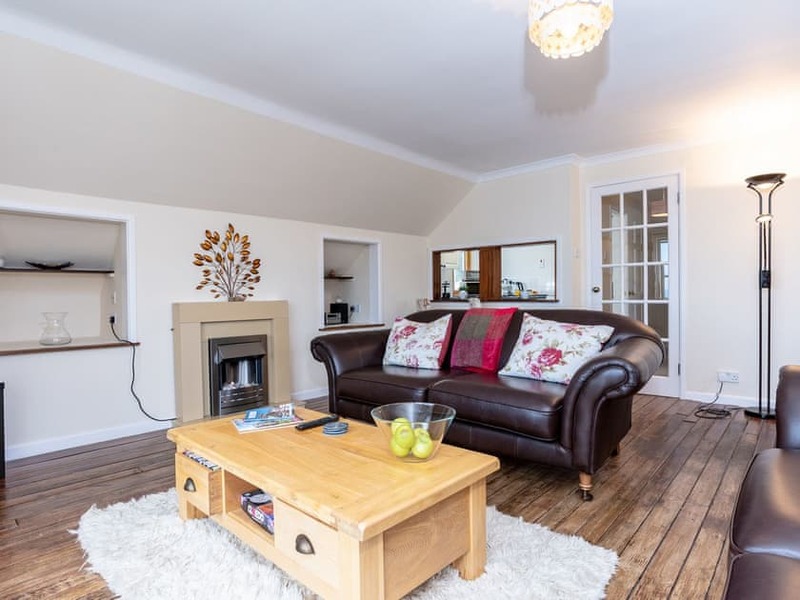 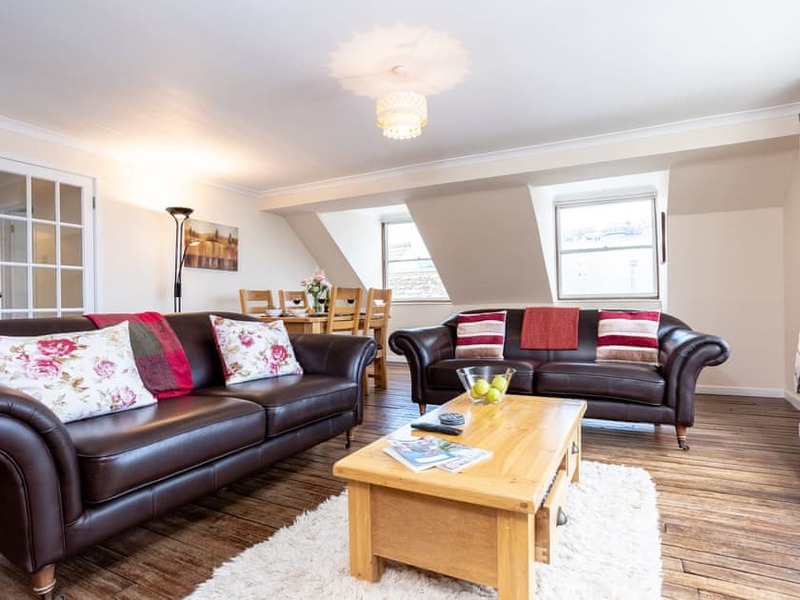 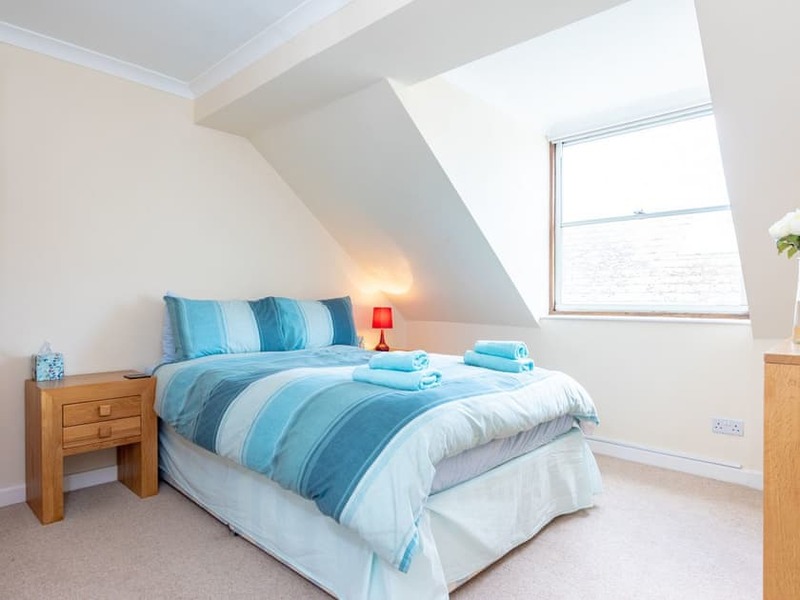 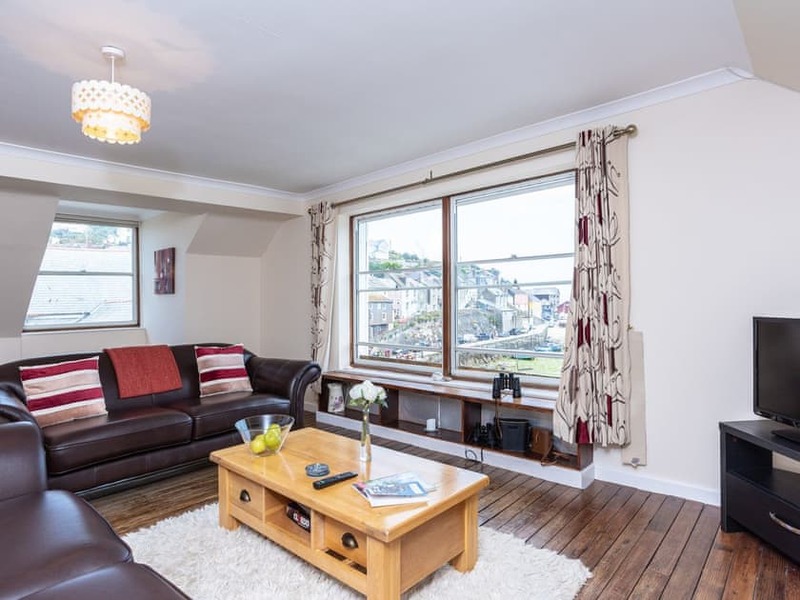 Experience life in a typical Cornish fishing village during your stay in this second floor apartment. 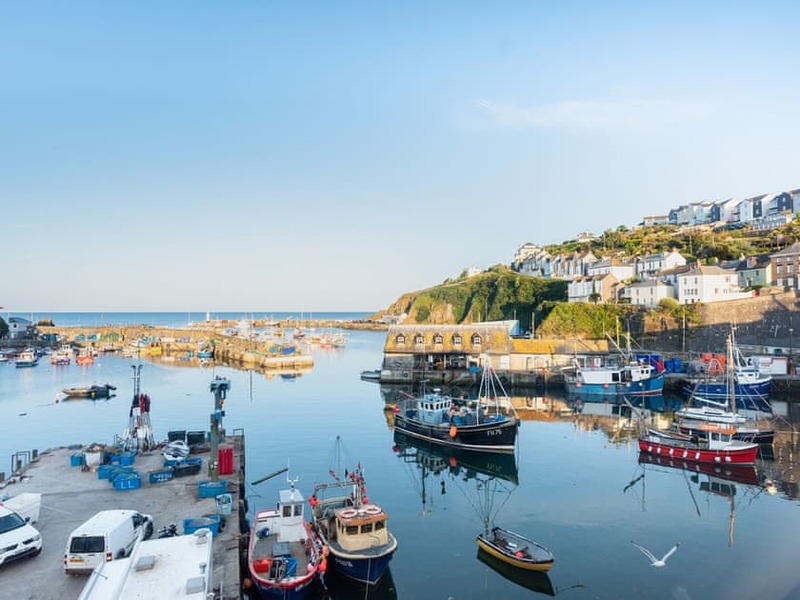 Mevagissey still holds its old world charm with fishing boats in the harbour, narrow streets and colourful houses dotted up the hillside. 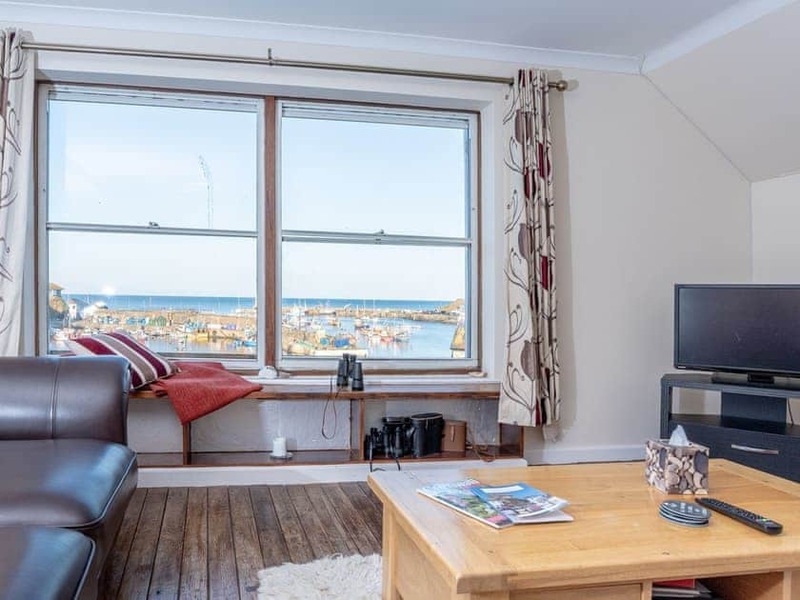 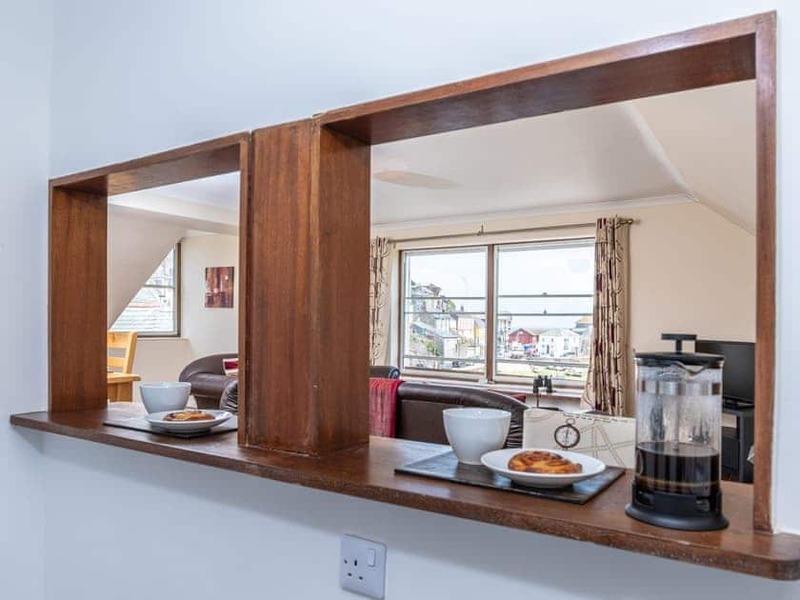 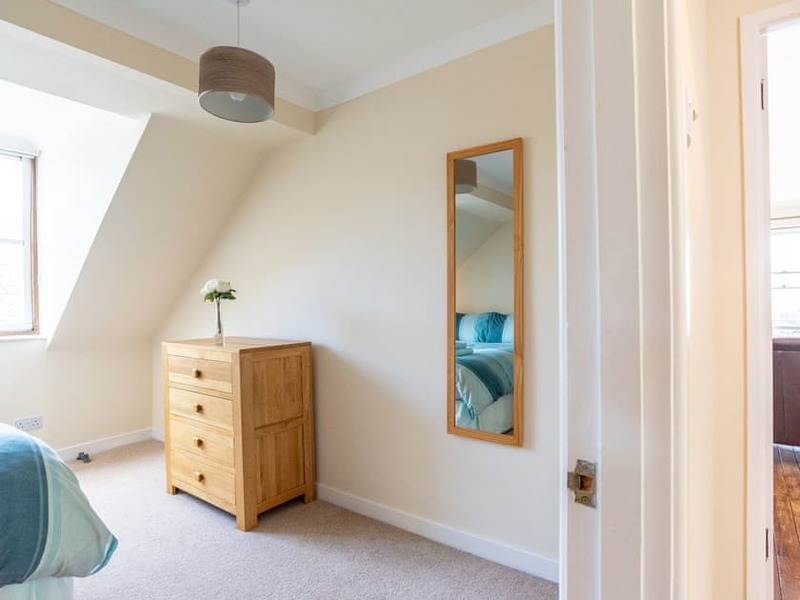 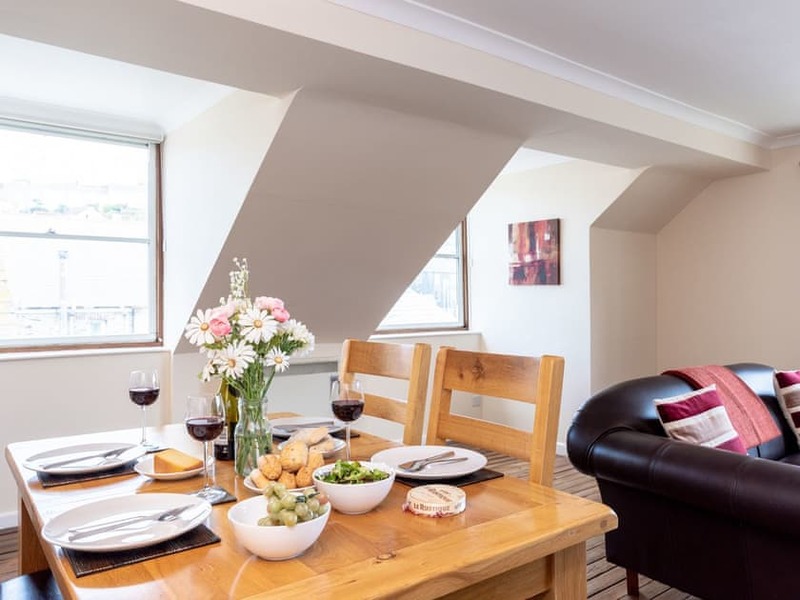 Harbour Tavern Apartment is set in a prestigious location right on the harbourside and has magnificent views over the harbour and out to sea. 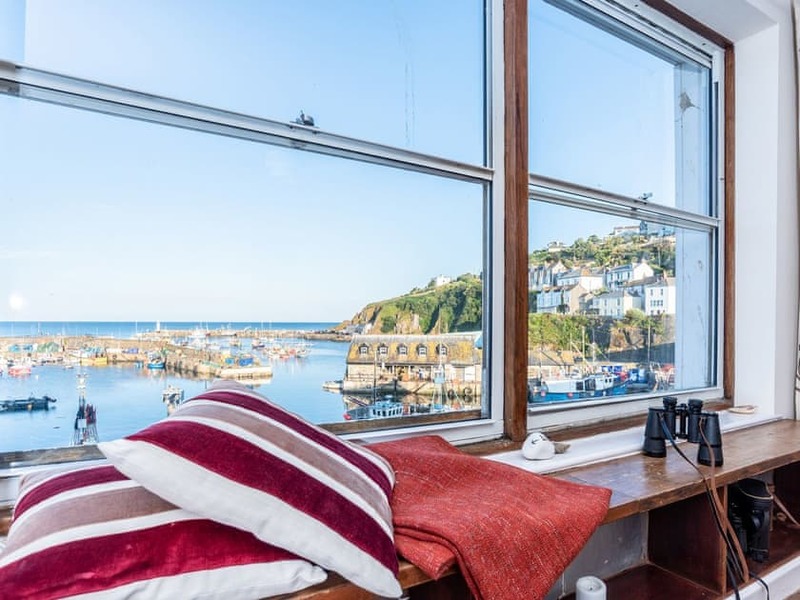 Sit by the window in the open plan living space and peer through the binoculars at the comings and goings of the bustling harbour. 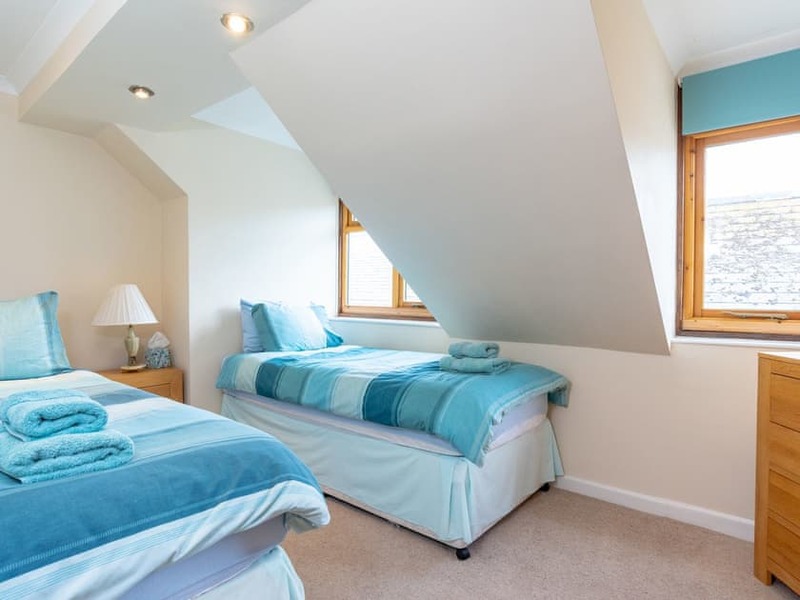 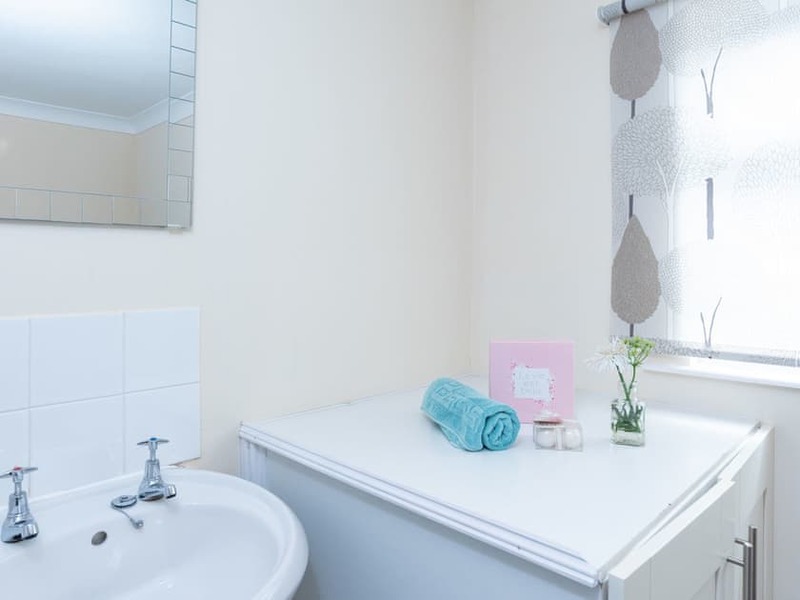 Two comfortable bedrooms make the apartment perfect for a family or two couples. 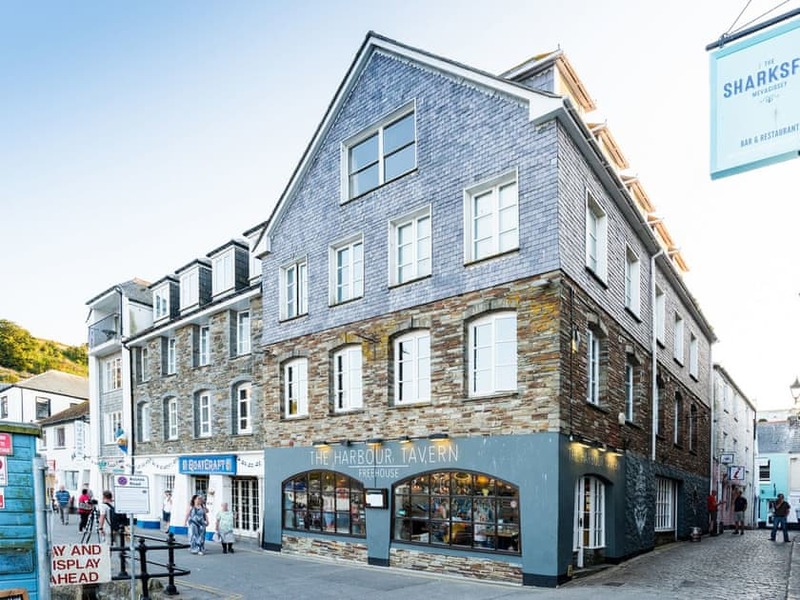 On the ground floor is the popular Harbour Tavern where you can enjoy an evening drink or delicious meals prepared using local produce. 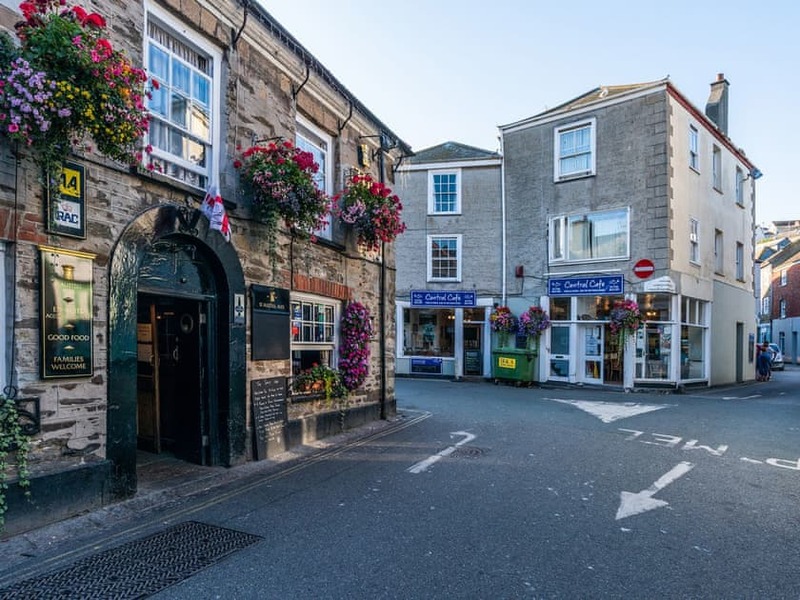 A few steps away are more pubs, restaurants and individual shops – there’s plenty to discover from this central location. 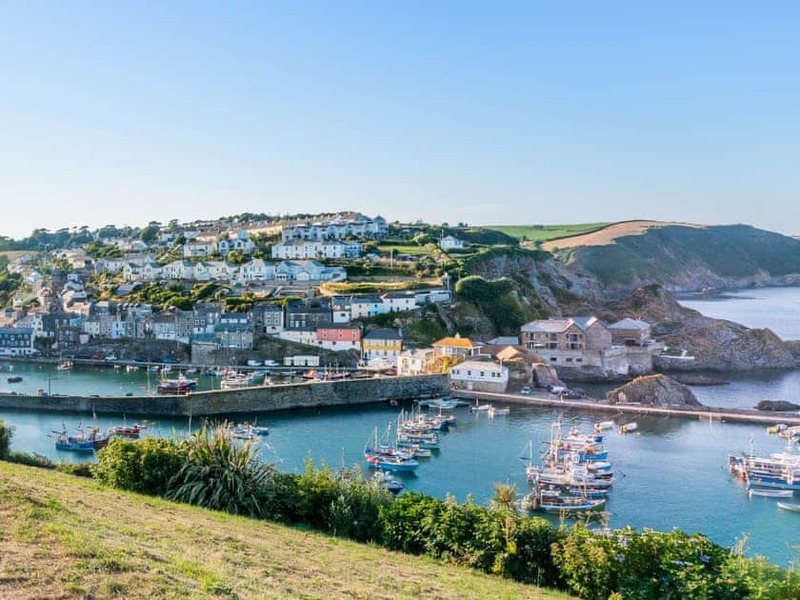 If you fancy stretching your legs, then a walk up Polkirt Hill is a must. 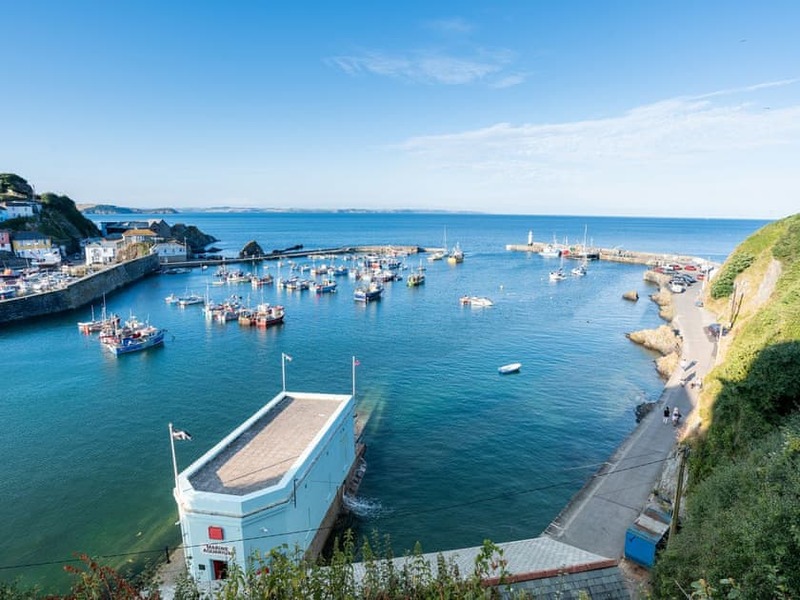 The effort will be worth it as you’ll be rewarded with views over Mevagissey and the sea. 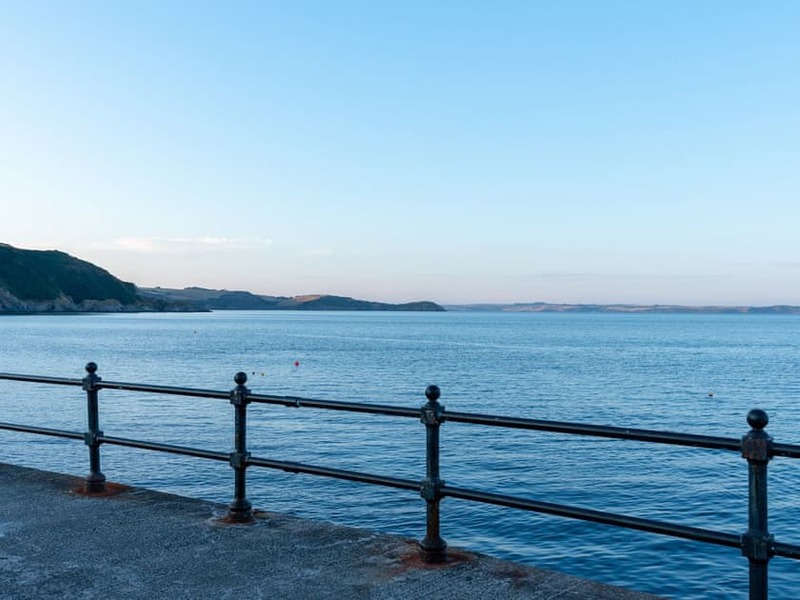 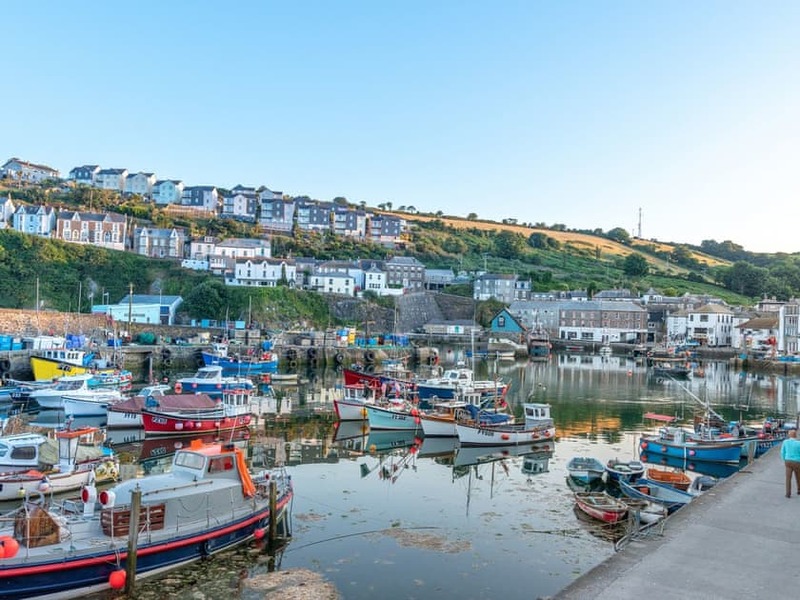 The whole of the South Cornwall Heritage Coast is worth exploring with Polperro, Liskeard, St Mawes and Charlestown just a few of the picturesque towns along the way.